People use smartphones to communicate with others but it has some other qualities that make it the most important gadget for every single person on earth. Taking photos is one of them and to take brilliant photos you would probably need a brilliant partner like Manual Camera App. 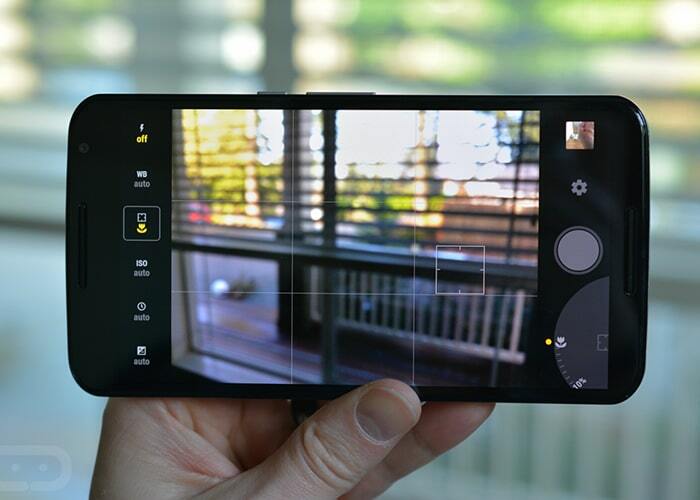 The name of the app could not be more descriptive, and thanks to updates that has suffered for Android in recent years, it has been possible to create new tools with which to take pictures from your mobile device so completely (or almost) Manual. It is likely that many of you like utilities with filters, which will color the pictures or put frames, but that is something you can always do after a good photo editor. If we make a catch as we want from initially, we will have made the basis for the best picture. This does not mean we can use the application in automatic mode to change the settings as we light exposure there at the time, but of course, precisely the grace of this application lies in doing everything on our own. If we are that we like to label our location to share it with others it is not something we should worry. Manual Camera app allows the use of GPS to share what is the place in which we have made the capture. 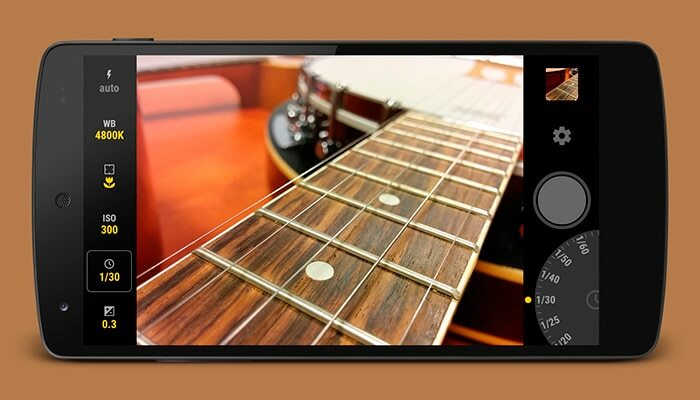 With everything, we have explained no doubt that if not the best camera app for Android there is among one of them. Yes, there is a but that could slow many of trying to prove it and is found to download from Google Play, but payment. Specifically costs 3.41 euros, a price that you think perhaps that is high for the type of app we tried, but we personally I recommend it. Do you belong to those who you take photos manually or you let all for the camera?